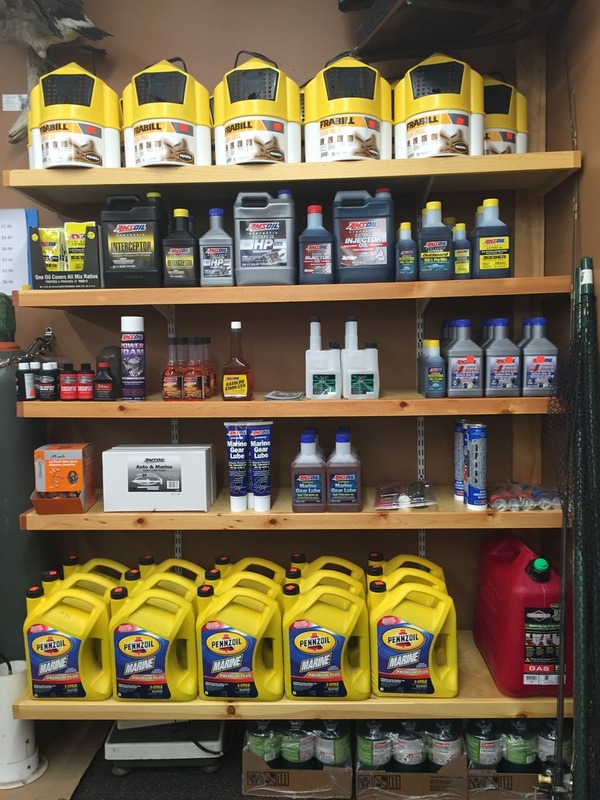 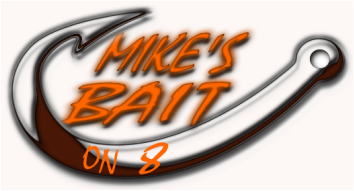 Mike's Bait has your marine accessories. 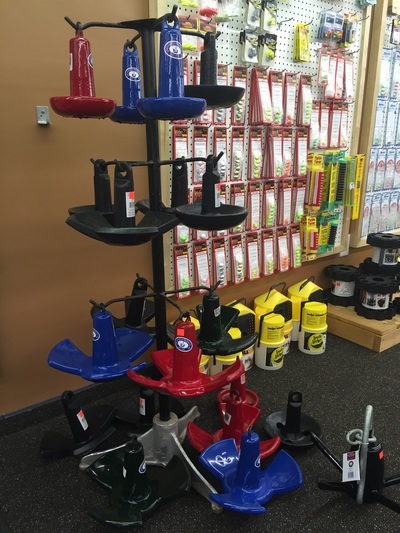 Need something for your boat while you are out? 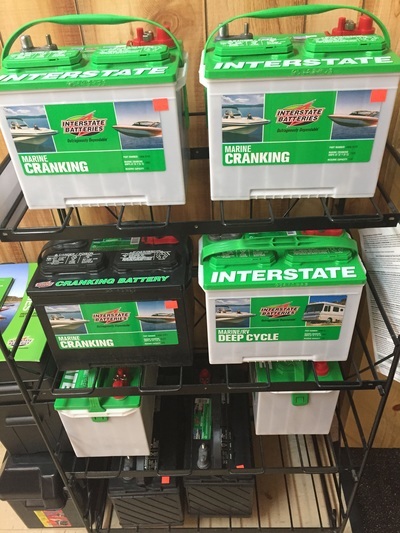 Mike's Bait has a selection of boat lights, anchor line and chain, fuses, shear pins, prop kits, batteries, battery meters, tie down straps, drain plugs, oil and more. Stop in or call if you are in need of something specific.